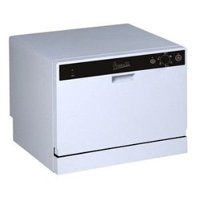 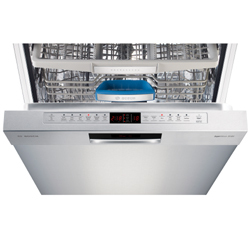 To compile our top 10 list for dishwashers, we took several factors into consideration, such as cleaning performance, sanitizing options, attractiveness, size and capacity, ease of use, decibel level, and number of wash cycles. 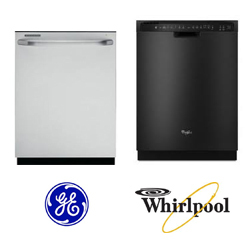 Today’s dishwashers have become increasingly sleek and streamlined in design, often in a variety of colors—primarily white, black, and stainless steel. 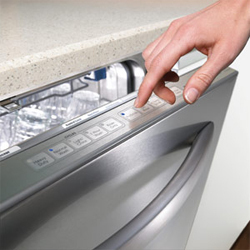 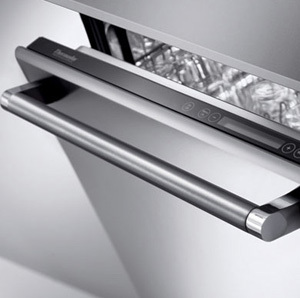 If you know which features you’ll regularly use and which are fancy but not necessary, you’ll have no trouble selecting a high quality dishwasher that suits your household’s needs. 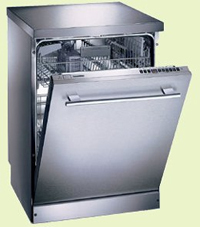 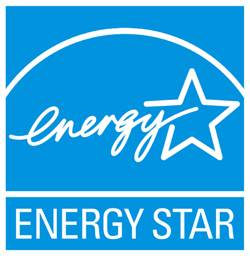 See the dishwasher comparison and ratings below with a link to the full review of each. 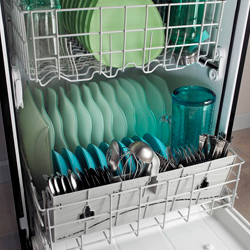 Buying a Dishwasher: Is it Better to Shop Online or at the Store?